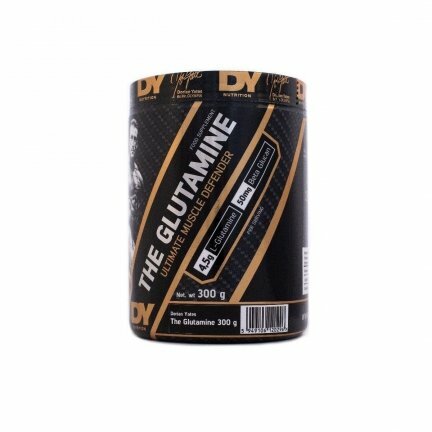 The Glutamine is designed to replenish the body’s most abundant amino acid post-workout to enhance recovery. 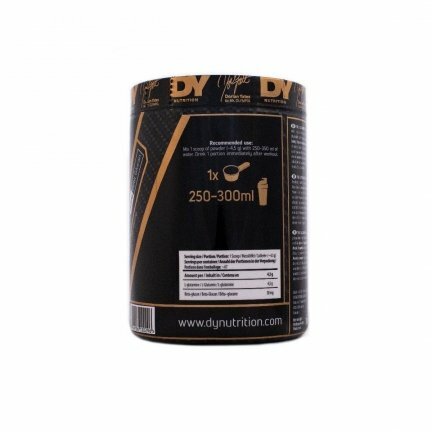 Combined with beta-glucan, The Glutamine strengthens the immune system and strengthens the body’s natural defence systems. 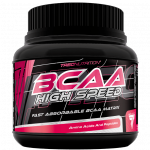 Perfect for post-workout as well as on rest days, to speed up the recovery process. Glutamine is the body’s most abundant amino acid, playing a crucial role in supporting tissues and boosting your immune system. High-intensity training severely depletes glutamine stores in the body, so it stands to reason that we should put extra effort into replenishing it. The Glutamine is a simple formula, combined with a small amount of beta-glucan to boost the immune system. If you’re training as hard as I want you to be, then 1 serving immediately post-workout should be mandatory — no excuses. Recovery is at the forefront of every athlete’s mind when it comes to striving to reach their potential. This is because the more frequently you can target a muscle group with full power, the faster you can restart the process of forcing the muscles to adapt to fresh stimuli. The limiting factor in this is glutamine; you can’t train HIT-style without replenishing the body’s most abundant amino acid. 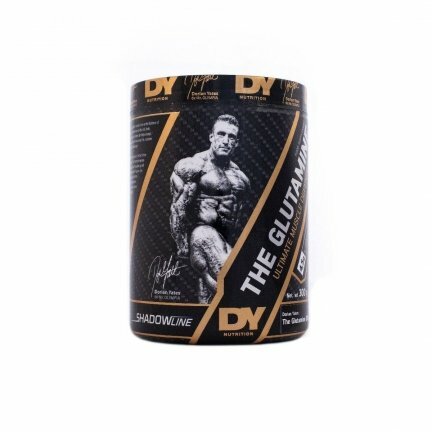 Dorian Yates’ The Glutamine is designed to address this problem. A 4.5 gram serving of glutamine is designed to be ingested immediately postworkout, helping to kickstart the recovery process. In addition to this, The Glutamine is fortified with beta-glucan, strengthening the body’s immune system and natural defence systems. The end result is simple: train with higher intensity, more frequently, and recover more effectively than ever before — only when The Glutamine is part of your post-workout nutrition.